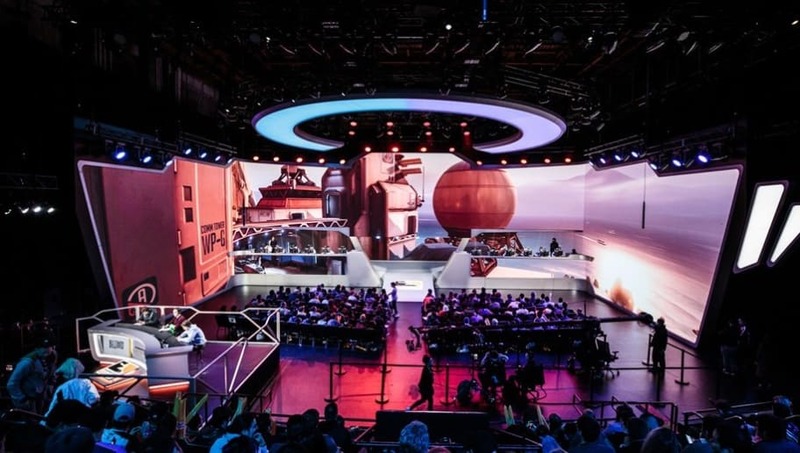 Kang "Void" Jung-woo of South Korean Overwatch team KongDoo Panthera will join the Los Angeles Gladiators of Overwatch League, according to journalist Rod Breslau. Kongdoo Panthera's Void will join the LA Gladiators, sources said. The Gladiators are also looking to shop iRemiix's contract now that Fissure is a staple in their lineup. Breslau also reported that Luis "​iRemiix" Galarza Figueroa's contract with the Gladiators is uncertain because of the team's ​recent acquisition of Baek "Fissure" Chan-hyung. Although Void's role in KongDoo Panthera is listed as a flex player, he is often seen playing tank. Because Fissure -- another dedicated tank player -- is now a part of the starting lineup for the Los Angeles Gladiators, iRemiix's position as the team's tank might be in jeopardy if the team does acquire Void. LISTEN IN ON THEIR BATTLE ORDERS. Hear what @Fissure sounds like as a Gladiator in their 4-0 victory against the Shock. The Los Angeles Gladiators recently played against rival Los Angeles Valiant and managed to win 4-0. The team's addition of Fissure has helped the team tremendously thus far. The Gladiators continue their march in Overwatch League Stage 2 with a matchup Saturday against the London Spitfire.